It is my pleasure to welcome USA Today Bestselling author of passionate historical romance, Julianne MacLean to Conversations today. She's here to talk about her Color of Heaven series. 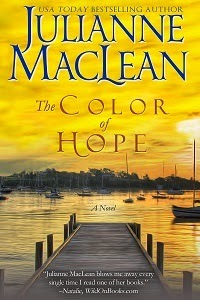 So, check out the covers and blurbs for the first three books in the series and the excerpt from book three, The Color of Hope. 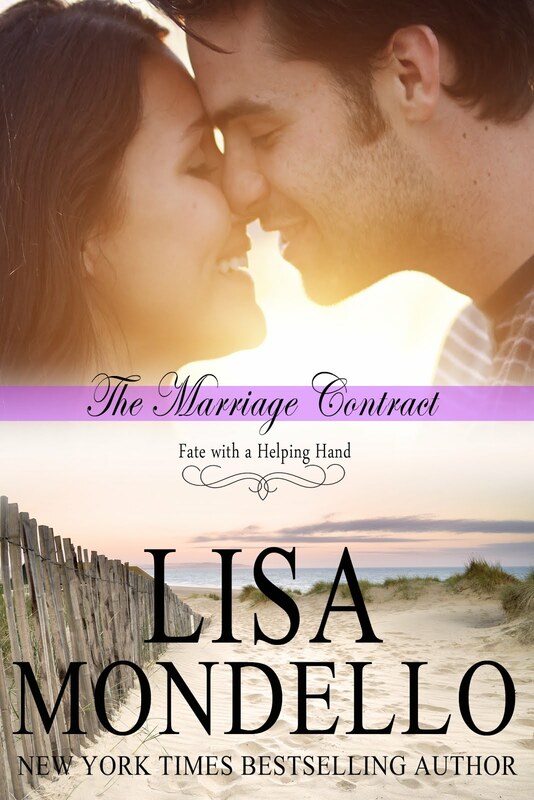 An emotional tale of how love and destiny can intersect in ways we never imagine. At the same time, in another part of the world, sixteen-year-old Ryan Hamilton makes his own share of mistakes, but learns important lessons along the way. Twenty years later, Kate’s and Ryan’s paths cross in a way they never expected, which makes them question the possibility of destiny. Even when all seems hopeless, could it be that everything happens for a reason, and we end up exactly where we are meant to be? 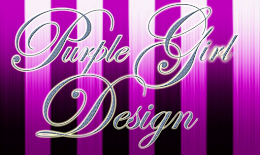 Diana Moore has led a charmed life. 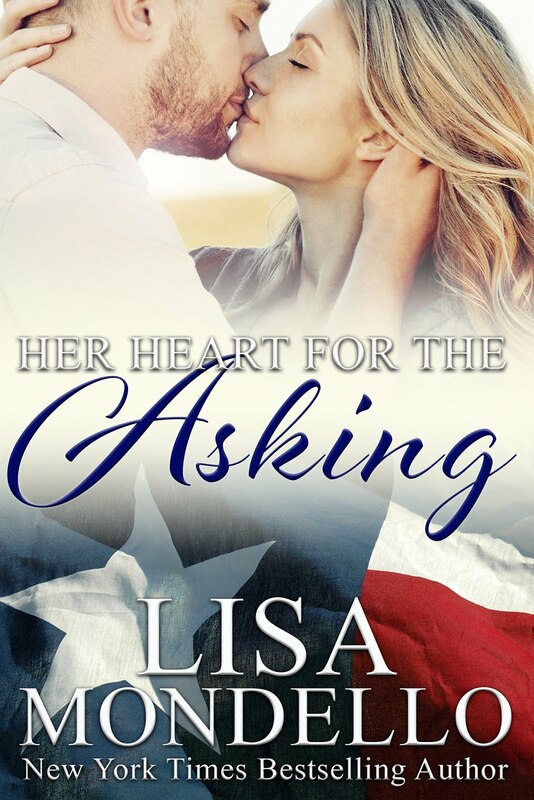 She’s the daughter of a wealthy senator and living a glamorous city life, and is confident her handsome live-in boyfriend is about to propose. But everything is turned upside down when she learns of a mysterious woman who works nearby – a woman who is her identical mirror image. Diana is compelled to discover the truth about this woman’s identity, but the truth leads her down a path of secrets, betrayals, and shocking discoveries about her past. These discoveries follow her like a shadow. Then she meets Dr. Jacob Peterson—a brilliant cardiac surgeon with an uncanny ability to heal those who are broken. With his help, Diana embarks upon a journey to restore her belief in the human spirit, and recover a sense of hope - that happiness, and love, may still be within reach for those willing to believe in second chances. Have you ever done something you wish you could undo? What am I saying? Of course you have. Everyone has regrets. Some are just more life changing than others, and some go beyond a single moment of carelessness. Some regrets are born out over a period of months, or even years of misbehavior, because you didn’t have enough self-awareness or life experience to recognize the error you were making at the time. For me, the greatest mistake of my life resulted in a shock one autumn morning when I was twenty-seven years old and couldn’t hold down my breakfast. I paused to take a breath and calm the sickening sensation of panic that rose from my belly to my chest. Or was it really panic? Maybe it was nervous excitement. If this wasn’t a flu bug or food poisoning, and I was actually pregnant – pregnant – what would it mean for my future? By the time I collected myself and emerged from the bathroom, Rick had moved on. He was no longer pounding on the door. I padded softly across the polished hardwood floor to the kitchen, where I found him with his back to me at the cappuccino maker. “The bathroom’s free,” I mentioned as I slid onto one of the high stools at the kitchen bar. “Thanks.” He picked up his coffee cup and disappeared down the hall. I heard the sound of the bathroom door closing and the water running. By the time he finished showering, I was dressed and heading out the door to work. “See you tonight,” I called out, and went straight to the pharmacy to buy a pregnancy test. Julianne MacLean is a USA Today bestselling author of more than 15 historical romance novels, including her popular American Heiress series published by Avon/Harper Collins, and her recent Highlander Trilogy, published by St. Martin’s Press. 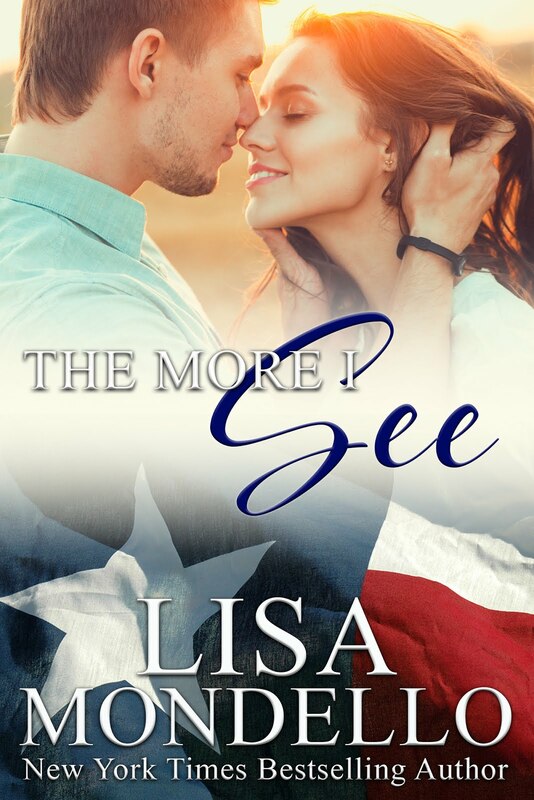 She is a three-time RITA finalist with Romance Writers of America, a two-time winner of the Bookseller’s Best Award, and winner of a Romantic Times Reviewers’ Choice Award for her novel LOVE ACCORDING TO LILY. 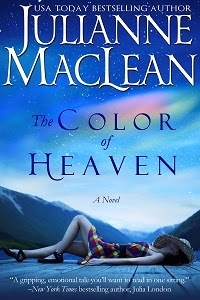 Her books have been translated into many languages, and she is currently working on another book in the Color of Heaven Series. 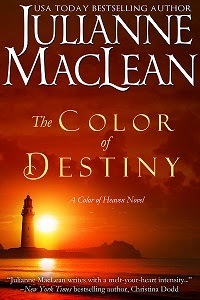 For more information about the author, visit www.juliannemaclean.com.